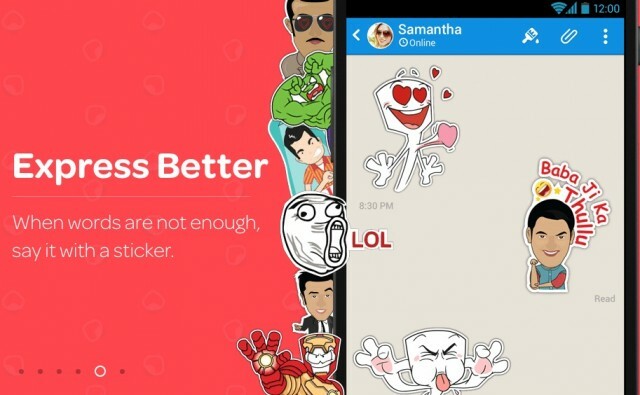 Home designed messaging applications have done wonders in the market, and less their designers expect such huge money rolling. Hike, which is an output from a joint venture from India based Bharti Enterprises and Japanese telecommunication and internet behemoth SoftBank Corporation. Tiger Global Management’s role calls for attention. The best thing about the company’s news feed came up recently when esteemed New York based hedge fund help raise a lofty sum of 65 million dollars. The deal was dominated by the funds of Tiger Global Management, which was there to raise the money to fund the instant messaging app. The money was raised from both public and private sources but thesheets are not yet out but this will be of real help to hike. How they plan to channel the money into their platform. 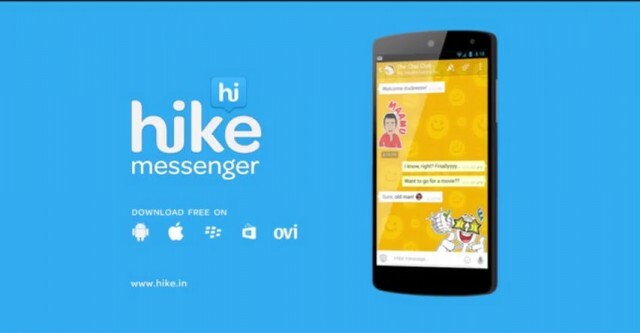 Hike needed this money to feed its app products and gain higher market share. Hike works with a small team and with an increasing market, they are going to need a bigger team and that is also on what they plan to invest. 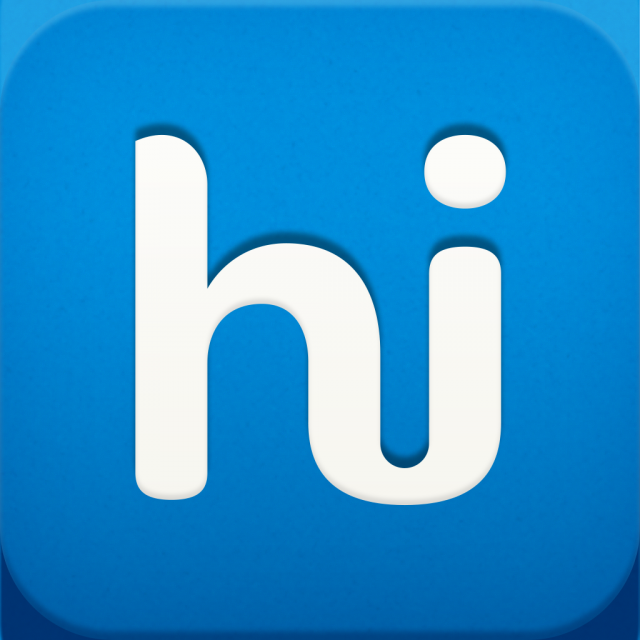 This fundraiser was very crucial for Hike as it witness the increase in its user count with rises in millions. Kavin Bharti Mittal, the founder of Hike who is presently the CEO, exclaimed that they are having plans of using this money to successfully complete their list of projects that they have in mind, but was hanging due to lack of funds. Best time to find a strong back support. Hike had spread its wings and their present count of users isover 35 millionbut the fact that shows the fire on their wings is that out of this 15 million joined in last two months. Hike needed a global exposure, which they can get with the support of Tiger Global Management.